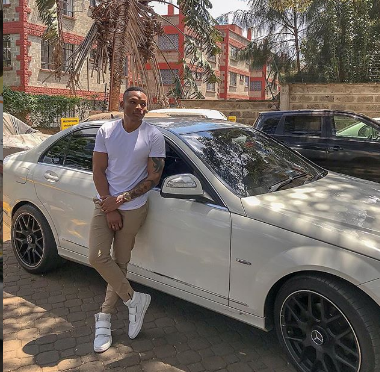 Once upon a time, singer Otile Brown needed a ‘soft’ loan to added up to his money so that he could buy a Mercedes Benz. He asked the money from his lover Vera Sidika who ended up blasting him for always begging money from him and the two broke up. Vera told Otile she doesn’t have the money but now, Vera has just allegedly bought her new lover, Tanzanian model Calisah the same Mercedes Benz. “I always keep promises. 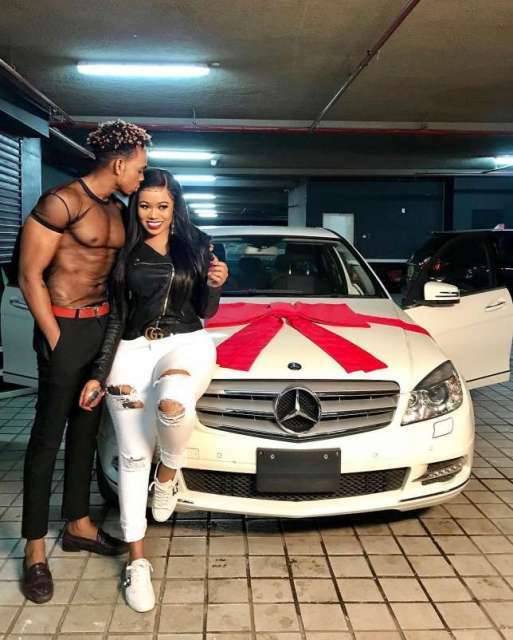 Hope you love your new car @calisah.” Vera wrote after gifting him the brand new white Mercedes which bears specifications that resemblance Otile Brown’s. Calisah is Wema Sepetu’s ex-boyfriend. 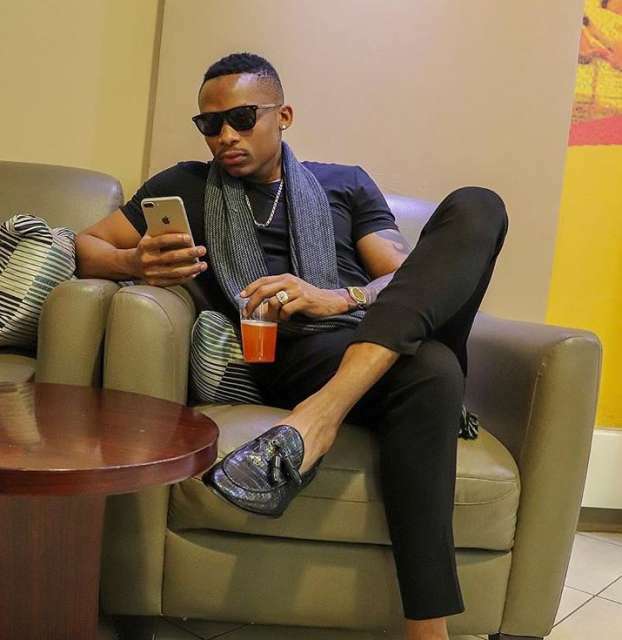 Fans have been waiting dearly for Otile to respond to this and it seems he might have already. The singer shared a photo on social media with his Mercedes Benz saying that Vera should stop trying to capitalize on his “Benz” wave. “Don’t tryna ride on my wave you haven’t seen my boat.#BadMan#igotnothingbutlove” he said in his post.